In addition to providing homes for refugees, we provide wholistic care . . . 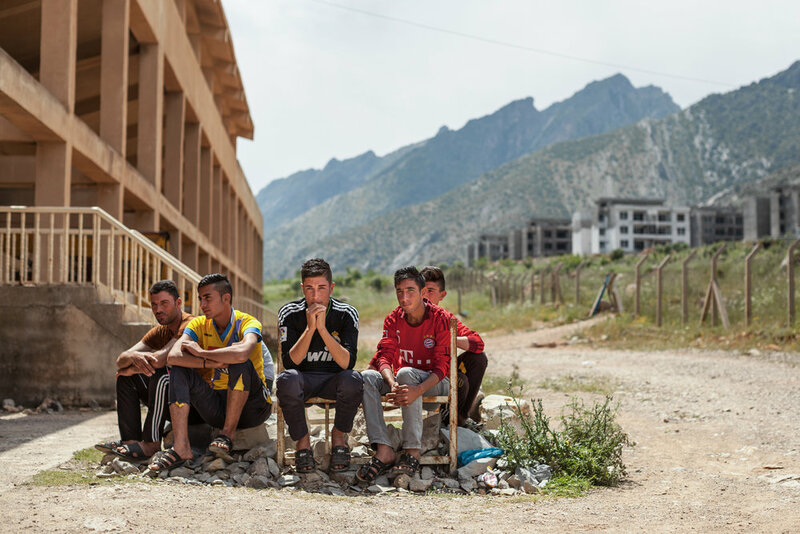 In 2014, The Refuge Initiative was launched in response to the humanitarian crisis stemming from ISIS advances in Northern Iraq and Syria. 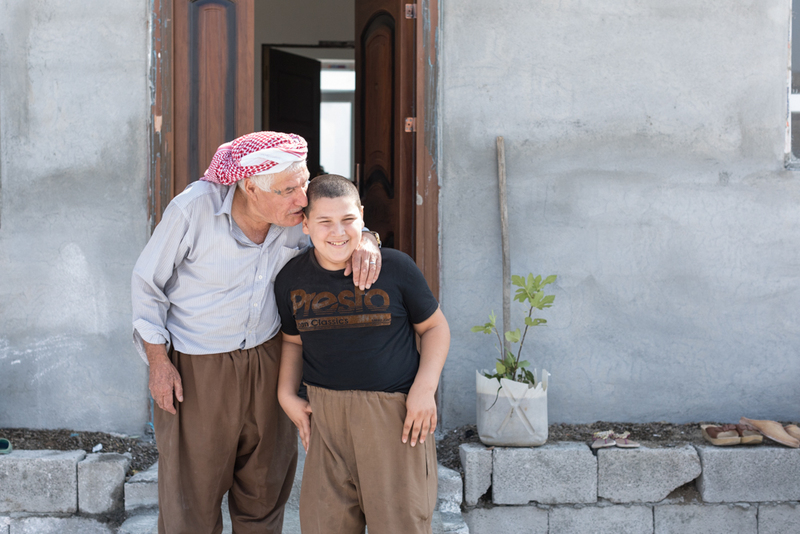 We build communities of hope by providing both homes and wholistic care to refugees. Find out about how we build communities of hope through micro-villages, our school, and a new clinic under construction now.